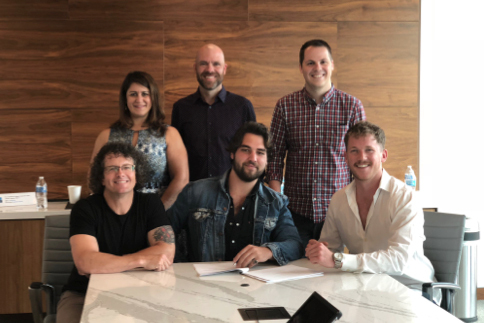 Parallel Music Publishing has signed singer-songwriter Joey Hendricks to an exclusive songwriting agreement. Hendricks moved to Nashville in 2017; Parallel’s Tim Hunze first heard his music in May 2018. Hunze and Travis Myatt offered Hendricks a deal upon their first meeting. “I tell people all the time to trust their gut and I knew from the first song I heard that we had to sign Joey immediately. His melodies and lyrics are so fresh and unique. 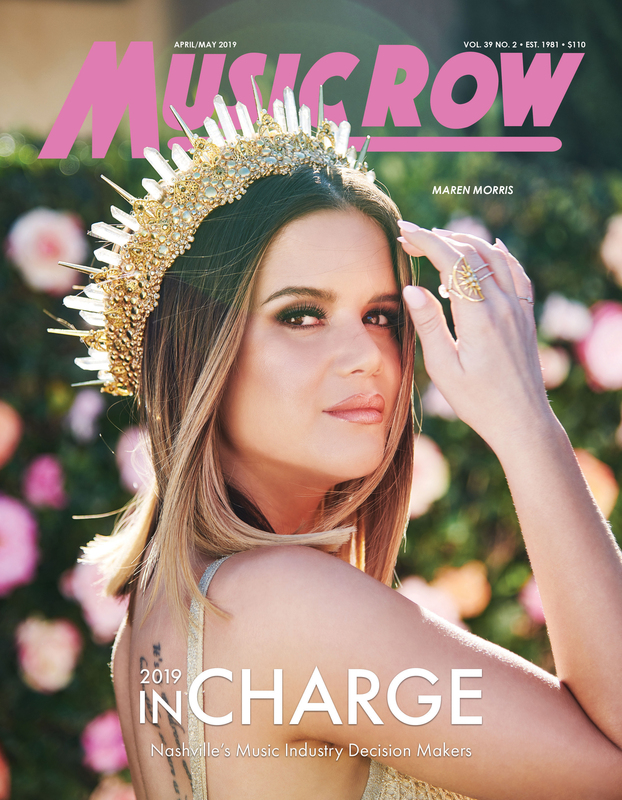 We are so excited to be a part of Joey’s journey,” said Hunze, Partner, Parallel Music Publishing. “I”m so thankful and excited for the opportunity to create at Parallel,’ Hendricks said.